World’s leading pyrotechnic teams will light up the sky over the Han River in Danang with weekly displays this summer. 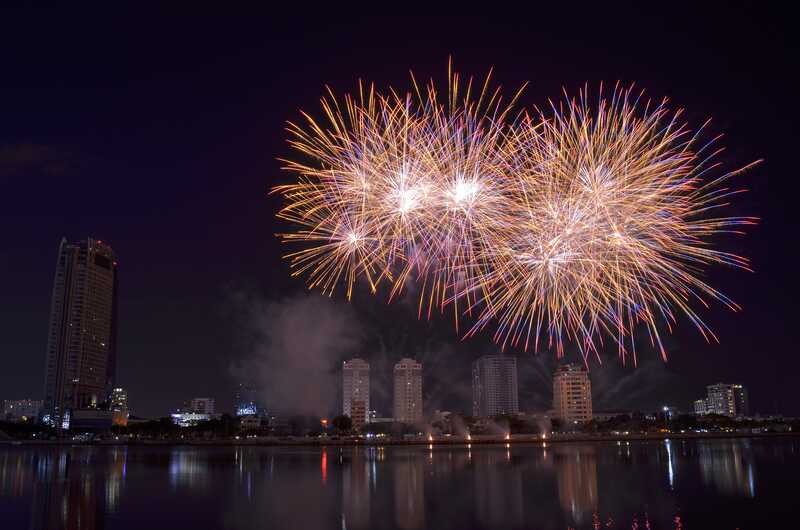 On March 19th, 2019, Danang authorities and Sun Group revealed the full official itinerary for the Danang International Fireworks Festival 2019 (DIFF 2019), which promises to be a dazzling extravaganza from start to finish.  First launched as the Danang International Fireworks Contest in 2011, the annual event was upgraded to a full-blown festival in 2017, under the sponsorship of Sun Group — the leading developer of high-end hotels/resorts and entertainment complexes in Vietnam. Each year, the organizers have managed to raise the bar with ever more spectacular performances, developing the festival into a world-class cultural and tourist event that showcases the beauty of Danang and Central Vietnam. Organizers promise the renewed format this year will deliver the most incredibly eye-catching shows yet. Under the banner “Stories By The Rivers”, DIFF 2019 will involve five competition nights (held over five consecutive weekends) with five different themes: The root, The buds of life, Love, Shades of colors, Setting sail. 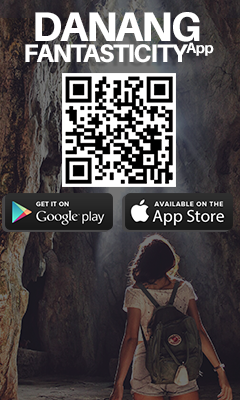 The festival will run from June to July 6, 2019. The opening ceremony will be held on the evening of June 1st, 2019, featuring the opening competition between the teams from Vietnam and Russia. Subsequent competition nights will feature ‘battles’ between Brazil and Belgium (June 8th), Finland and Italia (June 15th), and the United Kingdom and China (June 22nd). The two team’s with the best pyrotechnic performances will progress to the grand finale held on July 6th, 2019. In myriad ways, “Stories By The Rivers” will pay tribute to the world’s many magnificent and storied rivers that have flowed through countries and territories for centuries, enriching the culture and traditions along the way. Under the artistic direction of Do Thanh Hai for the second year running, this year’s festival will look to wow spectators through a combination of fireworks displays, musical performances, art exhibitions and conceptual design, which will create a truly festive atmosphere all along the banks of the Han River in Danang and all around the city. Set in a similar location to 2018 by Han River, this year the stage comes replete with a host of new technologies to create an even more dynamic and dazzling show. In front of seating areas, there will be large LED screens so that audiences can watch art performances more closely. Besides the LED screens, the shows will incorporate modern visual effects and advanced techniques on each performance night to ‘raise the roof’ for viewers.  All competition nights will also be broadcasted live by Vietnam Television. All around Danang, there will be many areas from which spectators can admire the fireworks shooting into the sky on each performance night. By creating a platform for young people to enjoy fun activities, and to generate excitement for DIFF 2019 nationwide, this year’s flashmob dance contest, run under the theme ‘Youth Waves’, will be organized on a national scale, giving teenagers and young people from provinces throughout Vietnam a chance to enter and express their artistic talent. The contest consists of three rounds: Preliminary, Semi-Final, and Final, which will be organized at a larger scale this year. This will be a wonderful opportunity for young people to participate in cultural exchanges and express their talents as well as energize DIFF 2019 with youthful enthusiasm. There will be a festive mood throughout the city of Danang with vibrant open-air art performances and a street carnival atmosphere with street performers, dancers, and musicians performing all along Bach Dang street from May 26th to July 7th (only Sunday evenings). 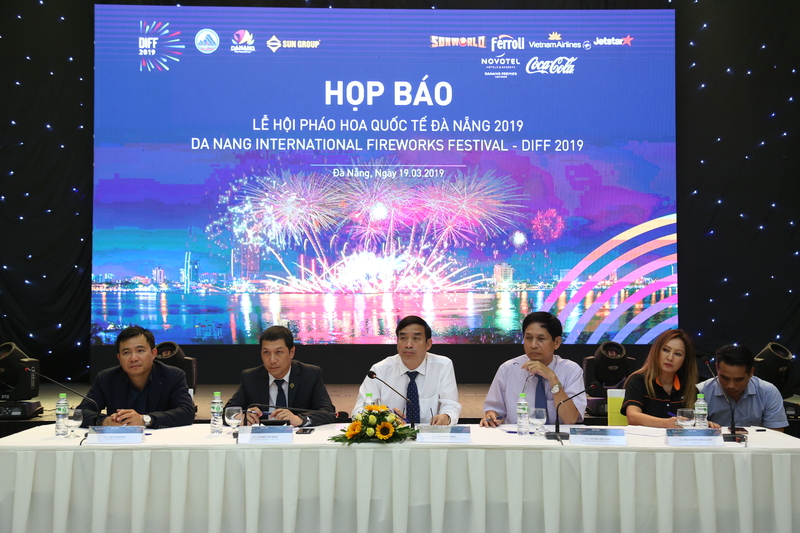 With the aim of using the festival as a platform to create countless fun and colourful experiences for both locals and visitors travelling to Danang during the DIFF 2019, the organisers promise that there will be many more events and sideshows hosted and supported by the city authorities and local businesses with the whole city and all its residents determined to celebrate the coastal city’s biggest annual festival in style. 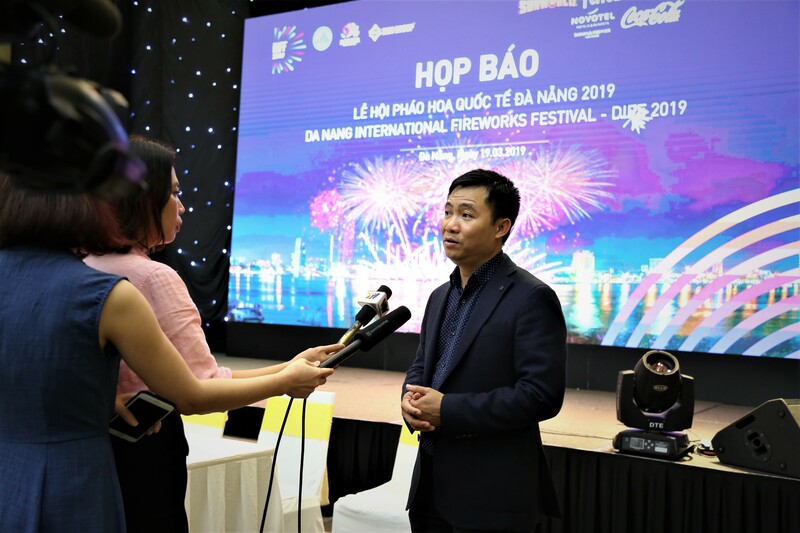 When unveiling the new look features for the 2019 Danang International Fireworks Festival, General Director Do Thanh Hai explained: “With a unique setting for each performance night, DIFF 2019 will leave an unforgettable impression and also deliver many surprises to the audiences while building up this city’s reputation as a top festival and event destination in Vietnam”. By investing in more innovations, technologies, and world-class features for DIFF 2019, Sun Group and the city authorities will once again raise the bar for Vietnam’s biggest annual fireworks festival and showcase the beauty of Danang and Central Vietnam.